M.E.Ch.A. 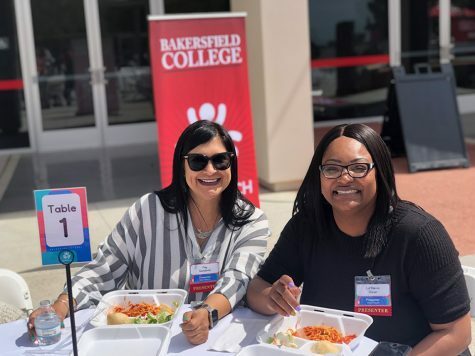 sponsored the Valley Fever Symposium on March 23 at Bakersfield College. 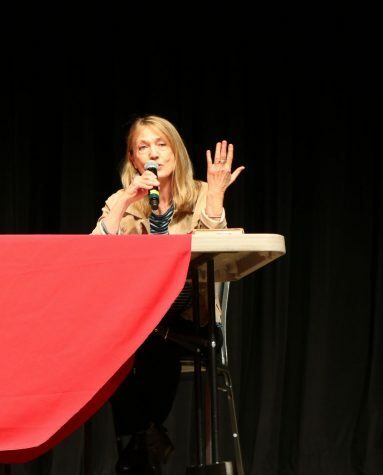 The symposium was part of an awareness campaign that Julie Solis orchestrated so the public would be made aware of the same disease that has afflicted her husband. 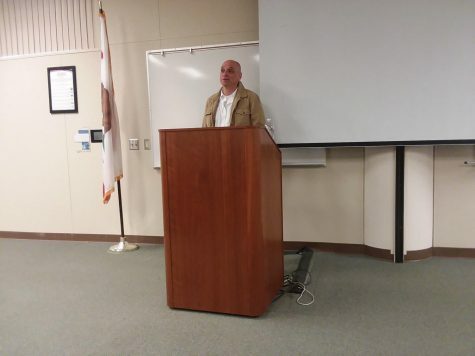 The symposium gave those in attendance knowledge about the disease which included advocates that ranged from those who have suffered, to researchers, as well as Assemblyman Rudy Salas who has been a vocal advocate for education and funding to combat the disease. UC Merced Researcher Kartina Hoyer, who is an immunologist, was a guest speaker who shared what she and her colleagues are doing to move one step closer to finding a cure against valley fever by studying the immune system. She said that the disease is endemic to the Kern County region where the fungal infection seems to propagate. There are 10,000 to 20,000 new cases diagnosed each year, with 150,000 undiagnosed cases because the disease mimics the common flu. She also said that at least 100-250 people die of the disease each year. The pathogen grows in the soil according to Hoyer. When the soil gets dry the spores are carried on the wind and people inhale them and become sick. Weather patterns and massive amounts of people moving into the area who do not have immunity to the spore are thought to be cursors to more cases being diagnosed each year, and its why as a researcher she studies the disease through the lens as an immunologist. Those who came to learn more about valley fever such as Professor Isabel Stierle, who teaches anatomy and physiology in her biology class at BC, invited her students to attend. She said that in a classroom her students are just learning textbook information but at a meeting like the symposium they can learn about how a public health issue can affect the community. She also said that Julie Solis is a former student of hers and knows about valley fever affecting Solis’ husband. As an educator she said that this gives her students tools to learn to identify valley fever. Faith Waid, a nursing student said that she attended the symposium to learn about valley fever and doesn’t know anyone who had had the disease. She said that everyone is susceptible to getting valley fever and this gives her the ability to be able to possibly identify symptoms. 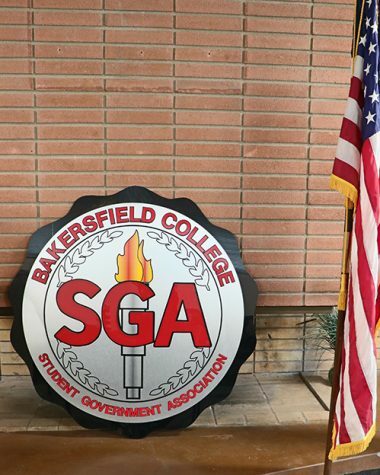 Belinda Lopez Rickett who is the treasurer of M.E.Ch.A attended because she said that she is supporting her friend Gladys Quintero, a BC student who contributed art pieces in response to her struggle with valley fever. Rickett said that valley fever was a disease that also affected Rickett’s family because her own mother, who was a farm worker who came into contact with a lot of dust and developed symptoms of the disease. Some of the public who attended the event demanded answers. One woman who said she was in remission wanted to know why a cure hadn’t been found yet and pointed out that it was a 100-year-old disease, but those questions did not fall on deaf ears. It’s why Assemblyman Rudy Salas (D) was present at the meeting and has been a vocal advocate in educating the public about valley fever awareness. 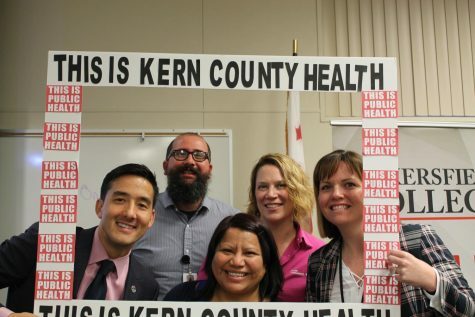 In early January Salas introduced four bills aimed at strategically fighting valley fever, acquiring funding for research to aid in awareness and requirement for reporting standards that can lead to addressing the illness with greater efficiency in areas that are plagued most in Kern County. The Assembly Bills 1787, 1788, 1789 and 1790 were recently reviewed by the Assembly Committee on Appropriations on March 20. Two of those bills 1787 and 1788 have passed out of committee and will find their way closer to becoming California law. Educational symposiums like this one gives the community an opportunity to learn about this highly susceptible disease. It allows the public, educators and students alike to become involved in the process of combating valley fever by helping them identify the disease. I am in tears about now. I just ran across this article. My son passed away in Nov. 2017 from Valley Fever. I would have loved to attend this symposium. Please put me on your mailing list so I can be apart of what is going on. I live in Hanford, CA but I can travel. Since my son passed away, There have been 5 people that I know have been diagnosed with this horrible disease. My other son has it and now we have to have my 4 year old grandson tested. We are so sorry about your loss and wish your son a speedy recovery. Thank you for reaching out. We often post information about similar events on Facebook, Twitter, and Instagram. I lost my mom to VF in June 2017. There is a community of supporters on Facebook – that’s where I found Juli Solis. On Facebook, type in the search bar for Valley Fever and you’ll find support news, updates, and events.